Social Media Marketing || Strategy to Grow your Business…. When using social media marketing, firms can allow customers and Internet users to post user-generated content (e.g., online comments, product reviews, etc. ), also known as “earned media,” rather than use marketer-prepared advertising copy. Social networking websites allow individuals, businesses and other organizations to interact with one another and build relationships and communities online. When companies join these social channels, consumers can interact with them directly. That interaction can be more personal to users than traditional methods of outbound marketing and advertising. Social networking sites act as word of mouth or more precisely, e-word of mouth. The Internet’s ability to reach billions across the globe has given online word of mouth a powerful voice and far reach. The ability to rapidly change buying patterns and product or service acquisition and activity to a growing number of consumers is defined as an influence network. Social networking sites and blogs allow followers to “retweet” or “repost” comments made by others about a product being promoted, which occurs quite frequently on some social media sites. More than three billion people in the world are active on the Internet. Over the years, the Internet has continually gained more and more users, jumping from 738 million in 2000 all the way to 3.2 billion in 2015. Roughly 81% of the current population in the United States has some type of social media profile that they engage with frequently. Mobile phone usage is beneficial for social media marketing because mobile phones have social networking capabilities, allowing individuals immediate web browsing and access to social networking sites. Mobile phones have grown at a rapid rate, fundamentally altering the path-to-purchase process by allowing consumers to easily obtain pricing and product information in real time and allowing companies to constantly remind and update their followers. Social media can be a useful source of market information and a way to hear customer perspectives. Blogs, content communities, and forums are platforms where individuals share their reviews and recommendations of brands, products, and services. Businesses are able to tap and analyze the customer voices and feedback generated in social media for marketing purposes; in this sense the social media is a relatively inexpensive source of market intelligence which can be used by marketers and managers to track and respond to consumer-identified problems and detect market opportunities. Social media can be used not only as public relations and direct marketing tools. But also as communication channels targeting very specific audiences with social media influencers and social media personalities and as effective customer engagement tools. Technologies predating social media, such as broadcast TV and newspapers can also provide advertisers with a fairly targeted audience, given that an ad placed during a sports game broadcast or in the sports section of a newspaper is likely to be read by sports fans. However, social media websites can target niche markets even more precisely. In the context of the social web, engagement means that customers and stakeholders, such as consumer advocacy groups and groups that criticize companies (e.g., lobby groups or advocacy organizations) are active participants rather than passive viewers. Social media use in a business or political context allows all consumers/citizens to express and share an opinion about a company’s products, services or business practices, or a government’s actions. Engagement in social media is divided into two parts. The first is proactive, regular posting of new online content (digital photos, digital videos, text) and conversations, as well as the sharing of content and information from others via web links. The second part is reactive conversations with social media users responding to those who reach out to your social media profiles through commenting or messaging. Traditional media such as TV news shows are limited to one-way interaction with customers or ‘push and tell’ where only specific information is given to the customer with few or limited mechanisms to obtain customer feedback. Small businesses also use social networking sites as a promotional technique. Businesses can follow individuals social networking site uses in the local area and advertise specials and deals. These can be exclusive and in the form of “get a free drink with a copy of this tweet”. This type of message encourages other locals to follow the business on the sites in order to obtain the promotional deal. One of the main purposes of employing social media in marketing is as a communications tool that makes the companies accessible to those interested in their product and makes them visible to those who have no knowledge of their products. These companies use social media to create buzz, and learn from and target customers. It’s the only form of marketing that can finger consumers at each and every stage of the consumer decision journey. Marketing through social media has other benefits as well. Of the top 10 factors that correlate with a strong Google organic search, seven are social media dependent. This means that if brands are less or non-active on social media, they tend to show up less on Google searches. 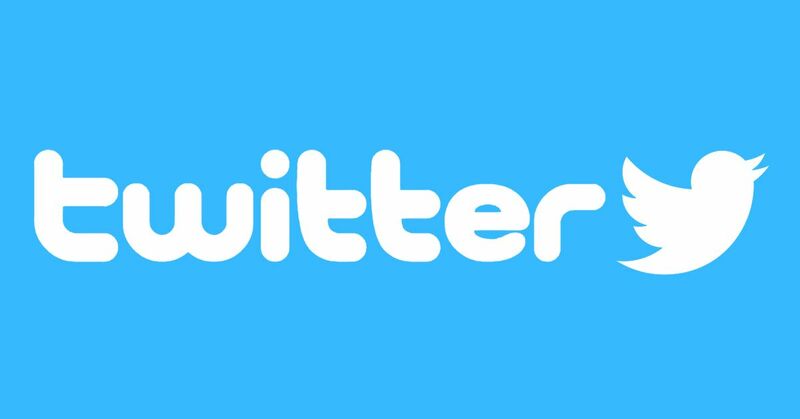 Twitter allows companies to promote their products in short messages known as tweets limited to 140 characters which appear on followers’ Home timelines. Tweets can contain text, Hashtag, photo, video, Animated GIF, Emoji, or links to the product’s website and other social media profiles, etc. Twitter is also used by companies to provide customer service. Some companies make support available 24/7 and answer promptly, thus improving brand loyalty and appreciation. Facebook pages are far more detailed than Twitter accounts. They allow a product to provide videos, photos, and longer descriptions, and testimonials as other followers can comment on the product pages for others to see. Facebook can link back to the product’s Twitter page as well as send out event reminders. As of May 2015, 93% of businesses marketers use Facebook to promote their brand. A study from 2011 attributed 84% of “engagement” or clicks to Likes that link back to Facebook advertising. By 2014, Facebook had restricted the content published from businesses’ and brands’ pages. Adjustments in Facebook algorithms have reduced the audience for non-paying business pages (that have at least 500,000 “Likes”) from 16% in 2012 down to 2% in February 2014. LinkedIn, a professional business-related networking site, allows companies to create professional profiles for themselves as well as their business to network and meet others. Through the use of widgets, members can promote their various social networking activities, such as Twitter stream or blog entries of their product pages, onto their LinkedIn profile page. LinkedIn provides its members the opportunity to generate sales leads and business partners. Members can use “Company Pages” similar to Facebook pages to create an area that will allow business owners to promote their products or services and be able to interact with their customers. Due to spread of spam mail sent to job seeker, leading companies prefer to use LinkedIn for employee’s recruitment instead using different a job portal. Additionally, companies have voiced a preference for the amount of information that can be gleaned from a LinkedIn profile, versus a limited email. WhatsApp was founded by Jan Koum and Brian Acton. It was joined Facebook in 2014, but continues to operate as a separate app with a laser focus on building a messaging service that works fast and reliably anywhere in the world.WhatsApp started as an alternative to SMS. It is now supports sending and receiving a variety of media including text, photos, videos, documents, and location, as well as voice calls. Whatsapp has a customer base of 1 billion people in over 180 countries. In May 2014, Instagram had over 200 million users. The user engagement rate of Instagram was 15 times higher than of Facebook and 25 times higher than that of Twitter. According to Scott Galloway, the founder of L2 and a professor of marketing at New York University’s Stern School of Business, latest studies estimate that 93% of prestige brands have an active presence on Instagram and include it in their marketing mix. When it comes to brands and businesses, Instagram’s goal is to help companies to reach their respective audiences through captivating imagery in a rich, visual environment. Moreover, Instagram provides a platform where user and company can communicate publicly and directly, making itself an ideal platform for companies to connect with their current and potential customers. 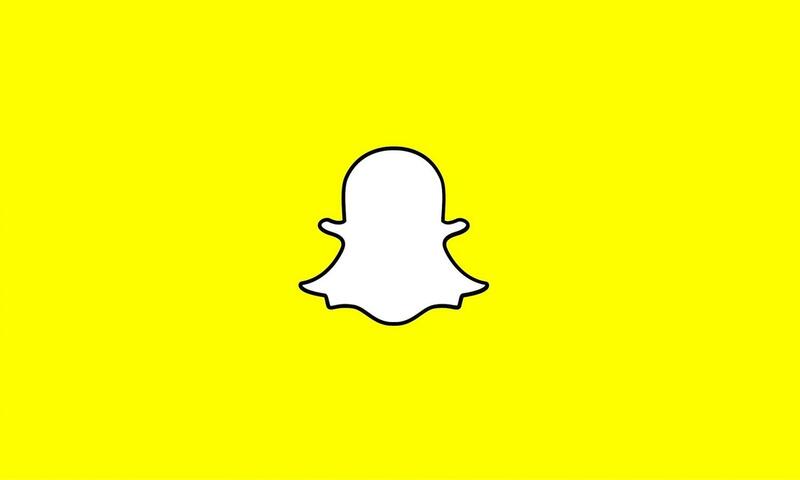 Snapchat is a popular messaging and picture exchanging application that was created in 2011. The application was first developed to allow users to message back and forth and to also send photographs that are only available from 1–10 seconds until they are no longer available. The app was an instant hit with social media members and today there are up to 158 million people using snapchat every single day. It is also estimated that Snapchat users are opening the application approximately 18 times per day, which means users are on the app for about 25–30 minutes per day. YouTube is another popular avenue. The type of language used in the commercials and the ideas used to promote the product reflect the audience’s style and taste. Certain ads are presented with certain videos since the content is relevant. Promotional opportunities such as sponsoring a video is also possible on YouTube, “for example, a user who searches for a YouTube video on dog training may be presented with a sponsored video from a dog toy company in results along with other videos.” YouTube also enable publishers to earn money through its YouTube Partner Program. Companies can pay YouTube for a special “channel” which promotes the companies products or services. Platforms like LinkedIn create an environment for companies and clients to connect online. Companies that recognize the need for information, originality/ and accessibility employ blogs to make their products popular and unique/ and ultimately reach out to consumers who are privy to social media. 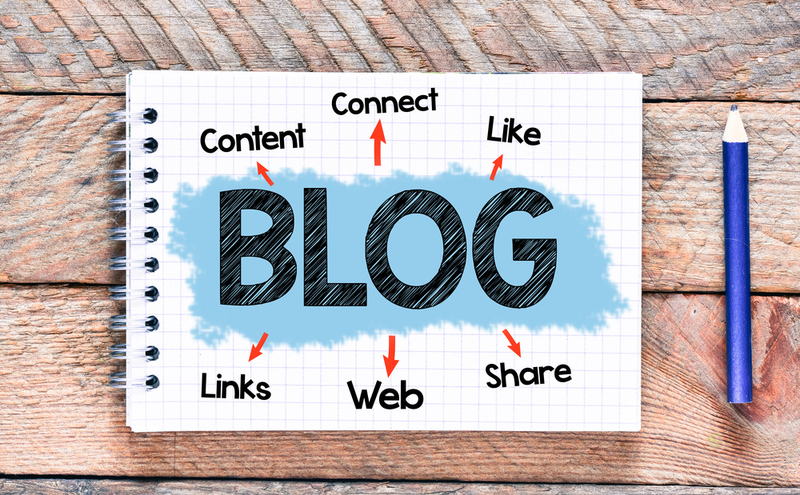 Blogs allow a product or company to provide longer descriptions of products or services, can include testimonials and can link to and from other social network and blog pages. 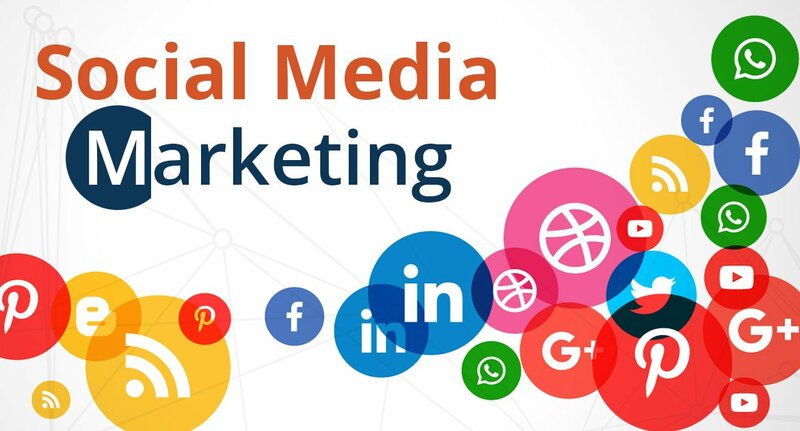 Social media marketing involves the use of social networks, consumer’s online brand-related activities (COBRA) and electronic word of mouth to successfully advertise online. Social networks such as Facebook and Twitter provide advertisers with information about the likes and dislikes of their consumers. This technique is crucial, as it provides the businesses with a “target audience”. With social networks, information relevant to the user’s likes is available to businesses; who then advertise accordingly. Activities such as uploading a picture of your “new Converse sneakers to Facebook” is an example of a COBRA. Electronic recommendations and appraisals are a convenient manner to have a product promoted via “consumer-to-consumer interactions. A social media post by an opinion leader can have a much greater impact (via the forwarding of the post or “liking” of the post) than a social media post by a regular user. Marketers have come to the understanding that “consumers are more prone to believe in other individuals” who they trust (Sepp, Liljander, & Gummerus, 2011). The platform of social media is another channel or site that business’ and brands must seek to influence the content of. Companies are increasing using their social media strategy as part of their traditional marketing effort using magazines, newspapers, radio advertisements, television advertisements. 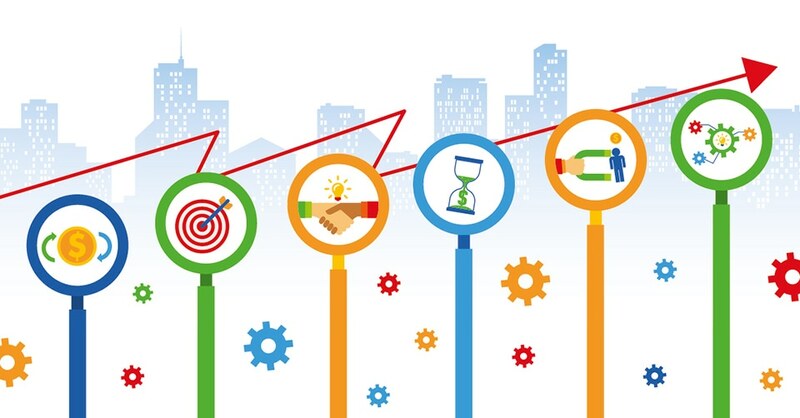 The end goal of any marketing effort is to generate sales. Although social media is a useful marketing tool, it is often difficult to quantify to what extent it is contributing to profit. Popular social media such as Facebook, Twitter, LinkedIn, and other social networks can provide marketers with a hard number of how large their audience is nevertheless a large audience may not always translate into a large sales volumes. Central Museum Indore || Timings, Entry Fees, Location, Facts…. Best Cold Coffee in Indore || 10 Ultimate Café of Indore…..